Vous trouverez ci dessous quelques cotes issues des échanges du matin parmi les membres du club. Three apples changed the world forever. 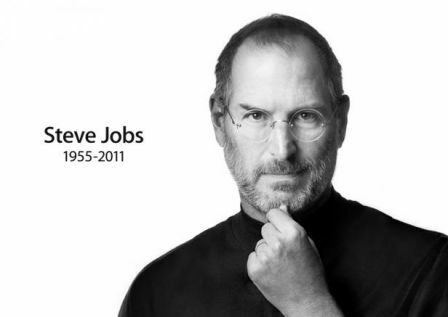 The first one seduced Eve, second one fell on Newton & the 3rd was offered to the world by Steve Jobs.